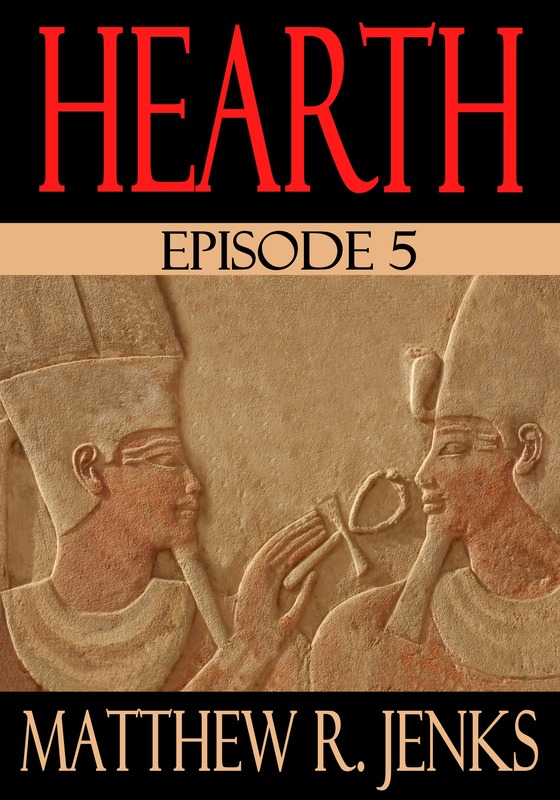 Here’s the cover for Hearth Episode 5 by Matthew Jenks. Visit Matthew’s website at http://mrjenks.wordpress.com/ for more information! Three lost souls, brought together by fate, journey across the Christmas landscape of New York City, seeking answers to an unfolding and ever-growing mystery, watched over by Sister Regina, the head of the Convent where they are staying. As they begin to find answers, as they begin to discover more and more clues to Lauren and Brinn’s identities, something stalks them – an ancient and deadly Evil from before the dawn of recorded history. A clock is ticking now, and they must solve the mystery of their origins and who they are soon. For it is not just they and everyone around them who are threatened; the entire fate of humanity and of two worlds is in peril, unless they find answers, and find answers soon.